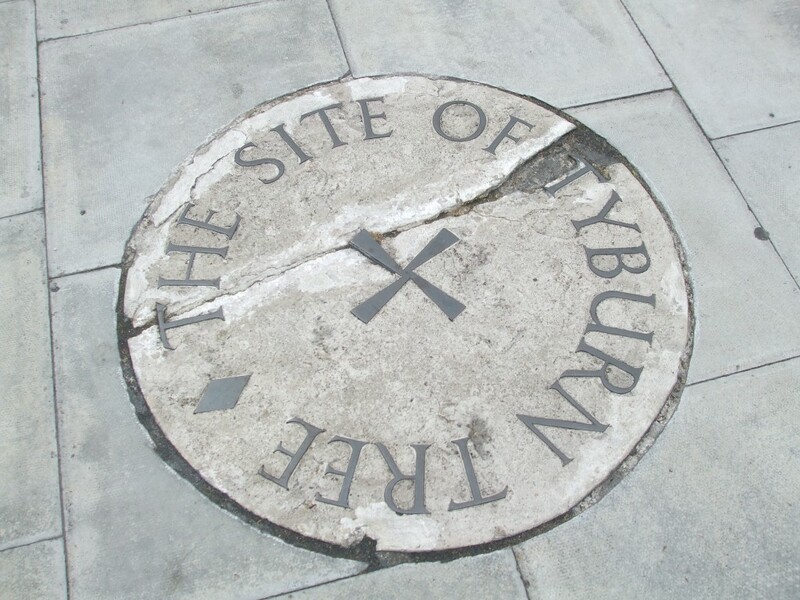 Like Blessed Robert Johnson, Blessed John Shert is commemorated as one of the Martyrs of London of 1582, having been hanged, drawn and quartered at Tyburn on fabricated charges of treason. He was born in Shert Hall near Macclesfield, Cheshire, and graduated at Brazenose College, Oxford, in 1586. He taught as a teacher in London before he left for the continent to train as a priest, dissatisfied with the established Anglican religion. Ordained in the English College, Rome, he returned to England in 1579, and worked in London and Cheshire for two years before he was arrested and sent to the Tower of London on 14th July 1581. He did, however, acknowledge Queen Elizabeth as the legitimate English sovereign but not as the supreme governor of the Church in England. “She is not nor cannot be, nor any other, but only the supreme pastor,” he said. To the crowd baying for his blood he left the admonition: “Extra ecclesiam nulla salus” (there is no salvation outside of the Catholic Church). The Catholic high school in Crewe was originally named in honour of Blessed John Shert but changed to St Thomas More when it became a comprehensive. 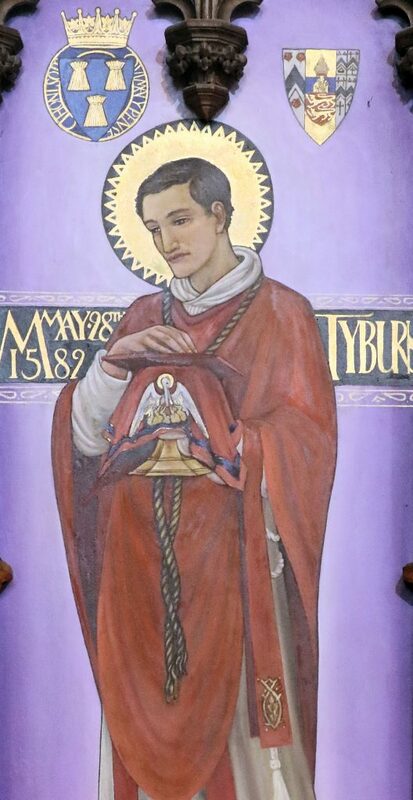 Sources: Nine Martyrs of the Shrewsbury Diocese by Kevin Byrne, Butler’s Live of the Saints, and Memoirs of Missionary Priests by Bishop Richard Challoner.